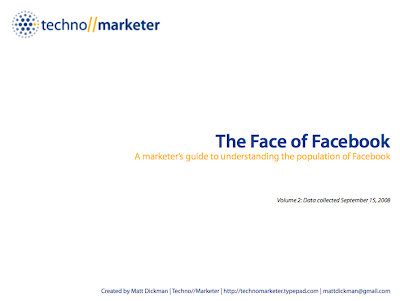 Matt Dickman has a new presentation on Facebook. Good stats on growth numbers by demographic and country. While most are under 30, they are seeing some growth among folks aged 3o-40. Worth a visit. Thanks for the mention Paul. I'll be adding more countries in the next few months including the UK, Canada and Australia next.